Huawei announces Y6 Pro 2019 and Y7 Pro 2019 pre-order details in the Philippines! Home / huawei / mobile / news / Huawei announces Y6 Pro 2019 and Y7 Pro 2019 pre-order details in the Philippines! Today, Huawei has announced the pre-order details for the Y6 Pro 2019 and Y7 Pro 2019 in the Philippines. 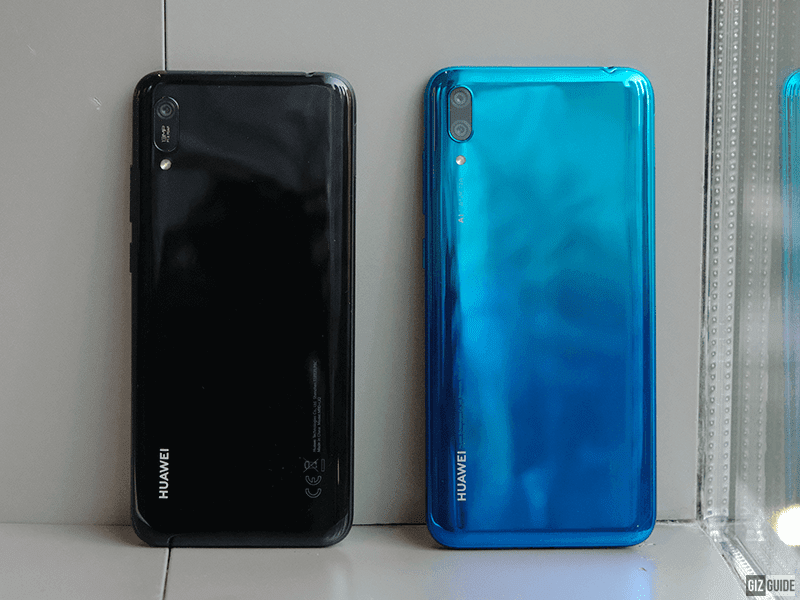 Huawei Y6 Pro 2019 is the more affordable of the two. It highlights a 6.09-inch display with HD+ resolution, MT6761 quad-core SoC, 3GB RAM, 32GB storage, 3,020mAh battery, 13MP f/1.8 main cam, 8MP selfie cam, 700MHz 4G LTE, and Android 9.0 Pie OS with EMUI 9.0 skin. On the other hand, Huawei Y7 Pro 2019 is the bigger and beefier phone. It goes with a 6.26-inch HD+ screen, Snapdragon 450 SoC, 3GB RAM, 32GB storage, 4,000mAh battery, 13MP f/1.8 + 2MP f/2.4 dual-camera setup with AI, 16MP f/2.0 selfie camera, and 700MHz 4G LTE. It runs with the slightly lower Android 8.1 Oreo OS with EMUI 8.2 skin. 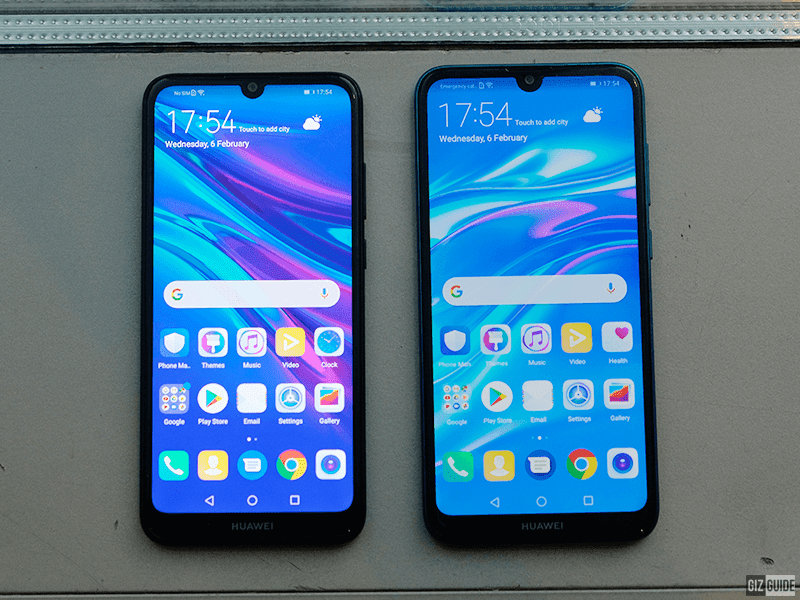 Huawei Y6 Pro 2019 is priced at PHP 6,990 while the Huawei Y7 Pro 2019 retails for PHP 9,990. Both are available for pre-order from February 18 to 22, 2018 through Lazada. Those who will pre-order will get freebies worth PHP 2,990. To pre-order visit this link.